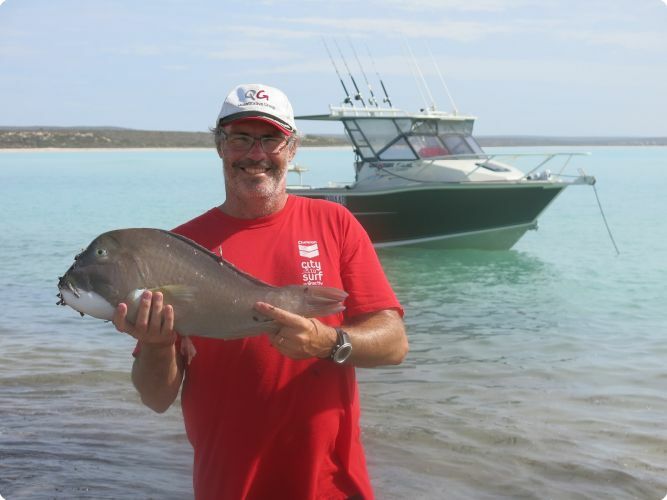 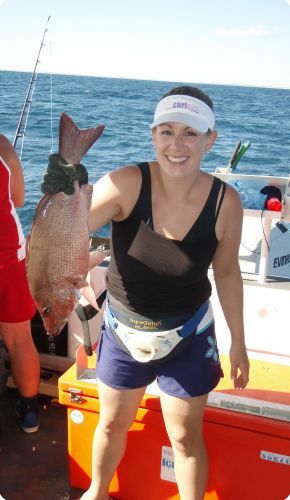 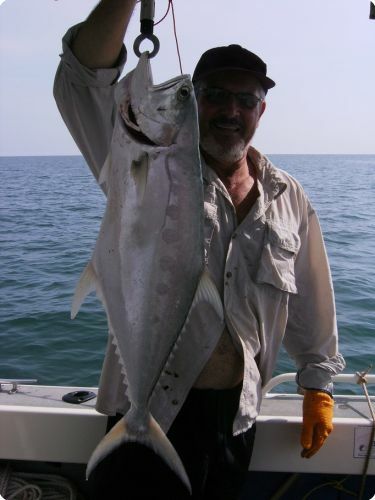 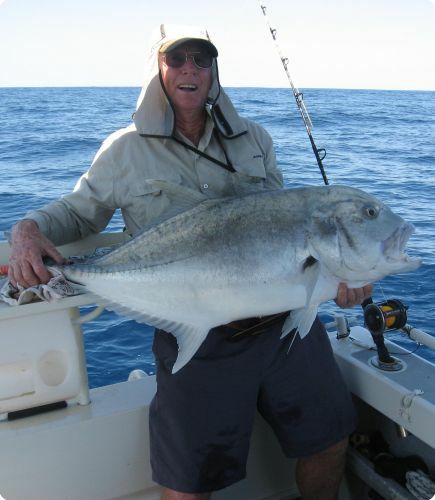 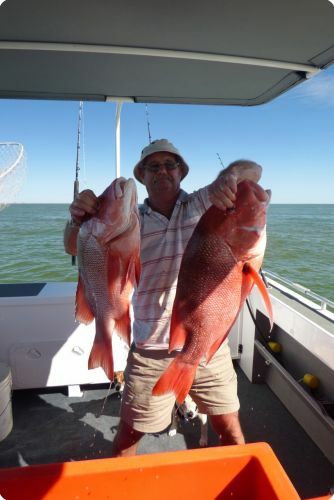 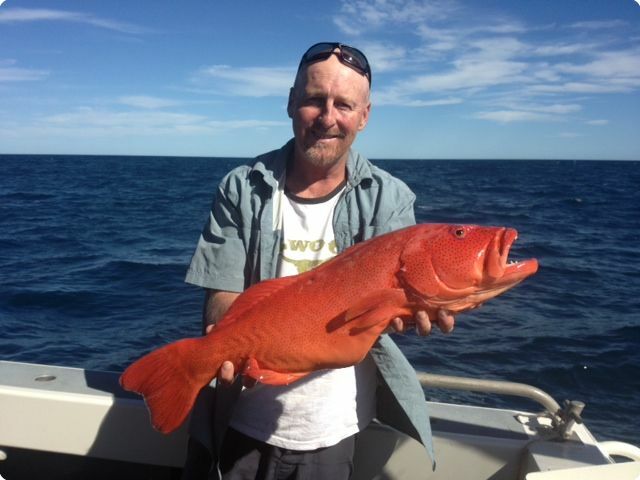 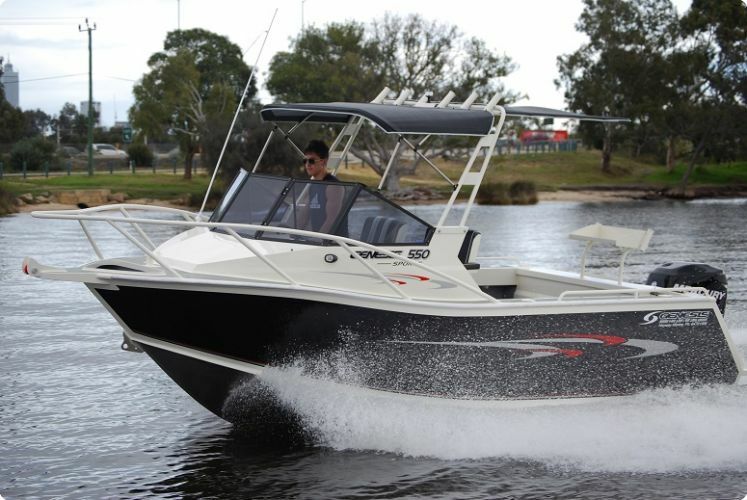 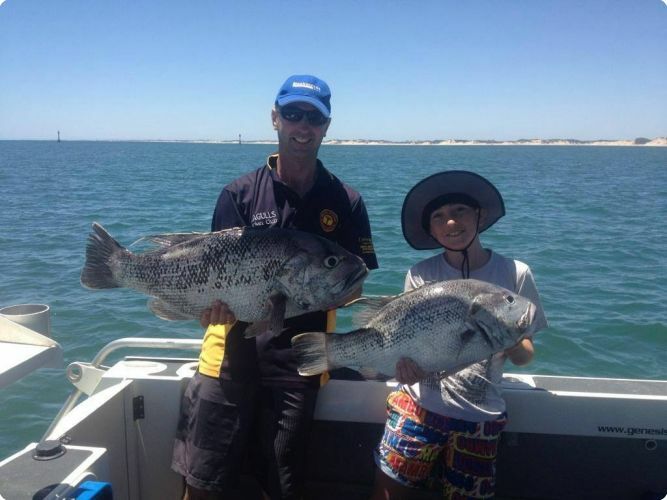 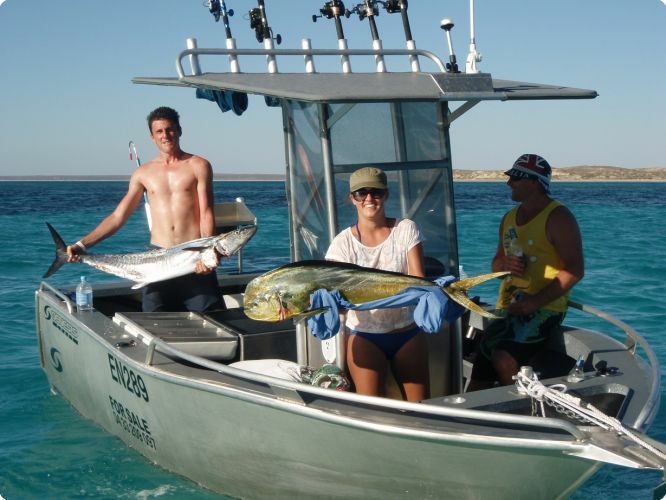 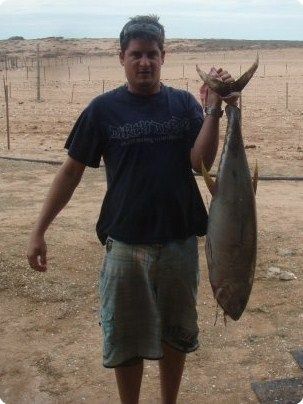 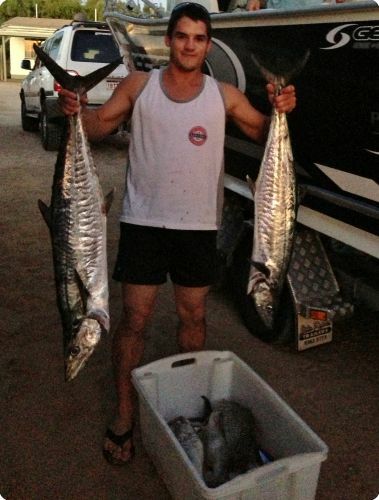 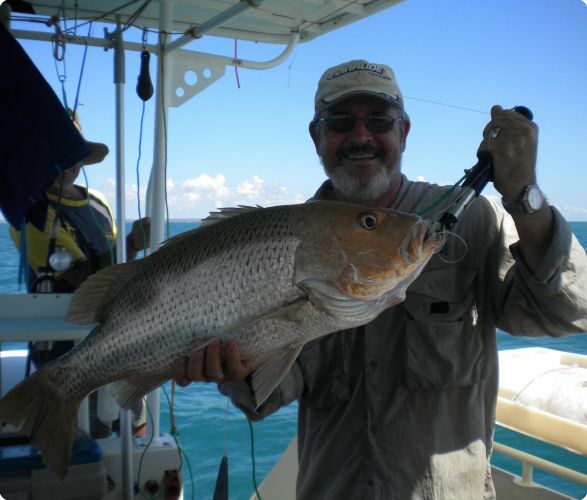 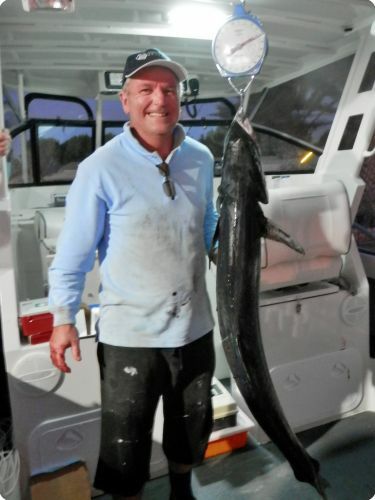 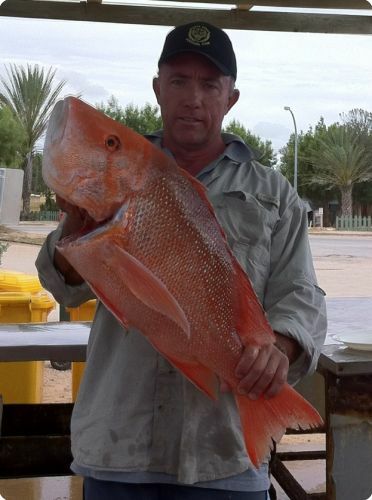 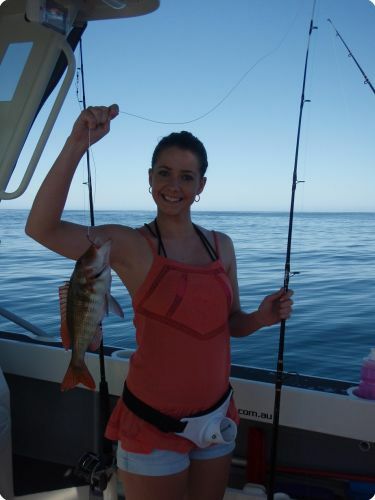 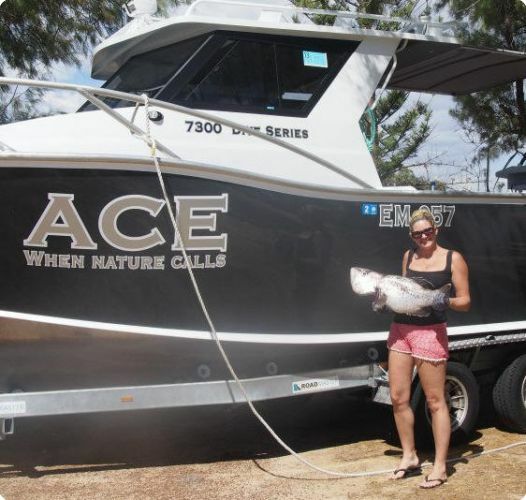 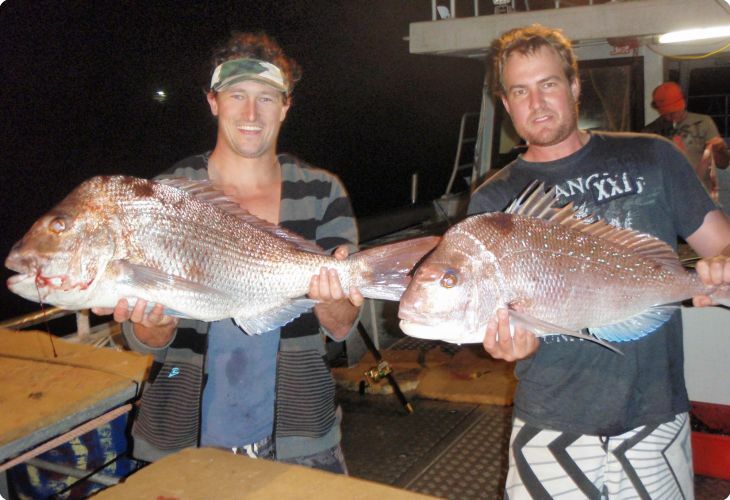 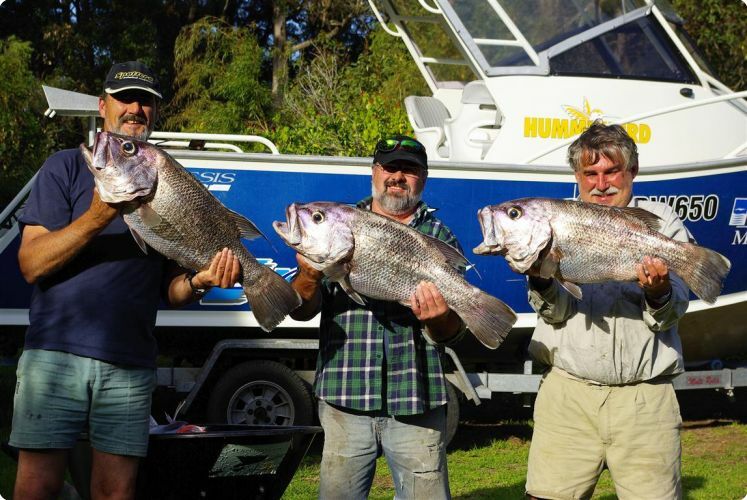 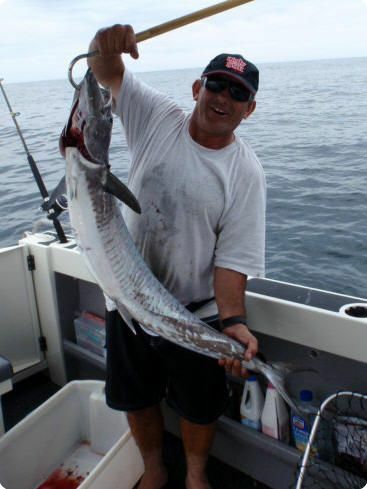 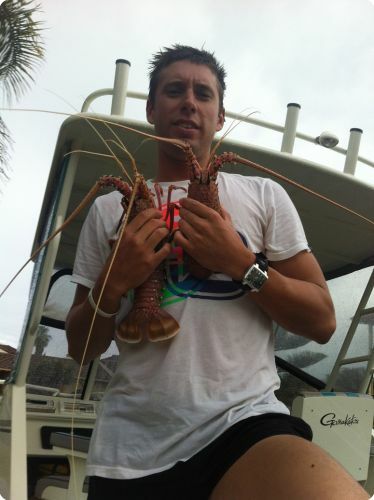 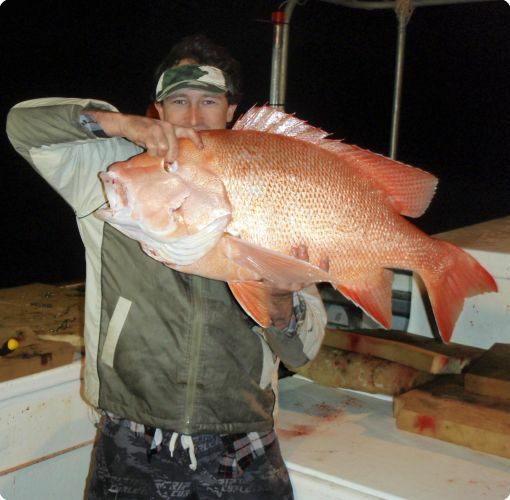 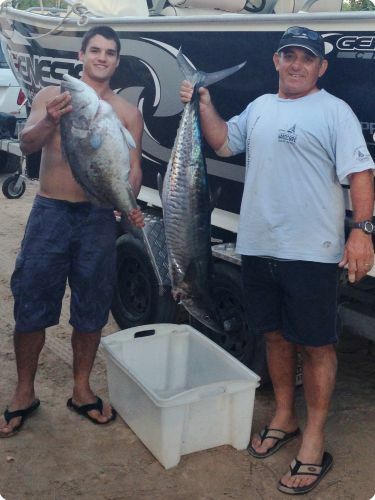 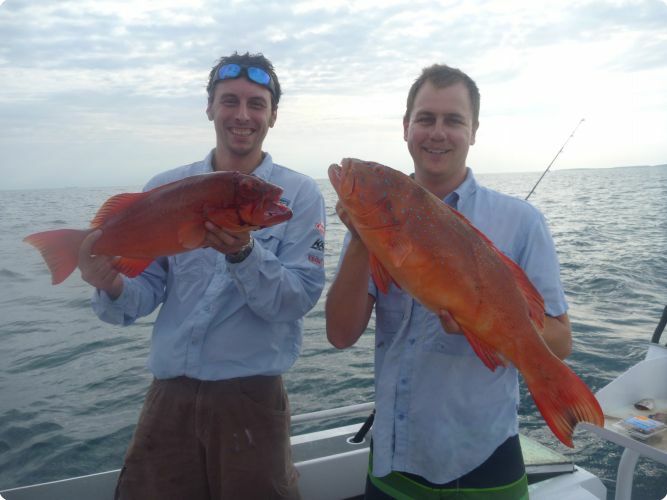 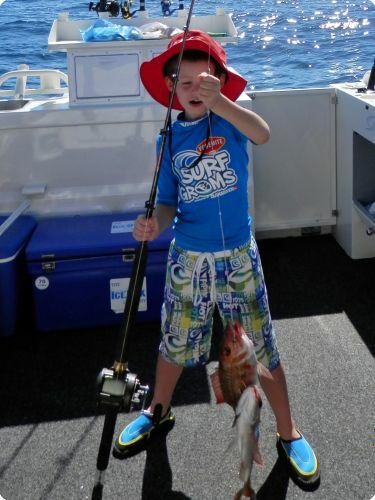 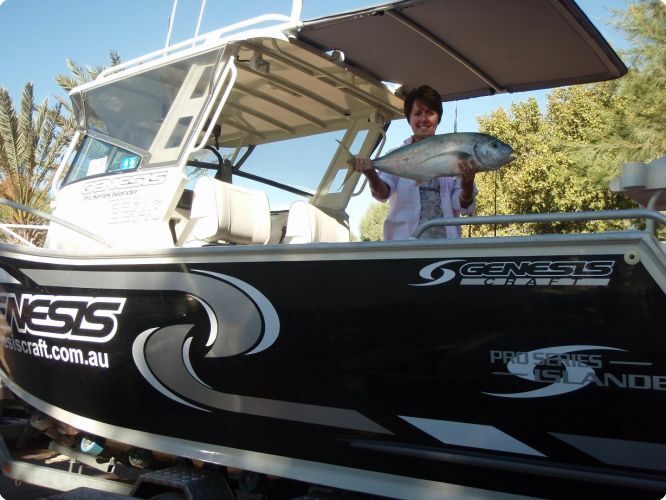 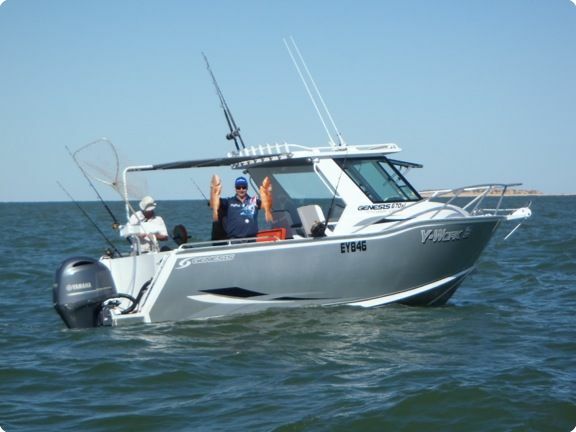 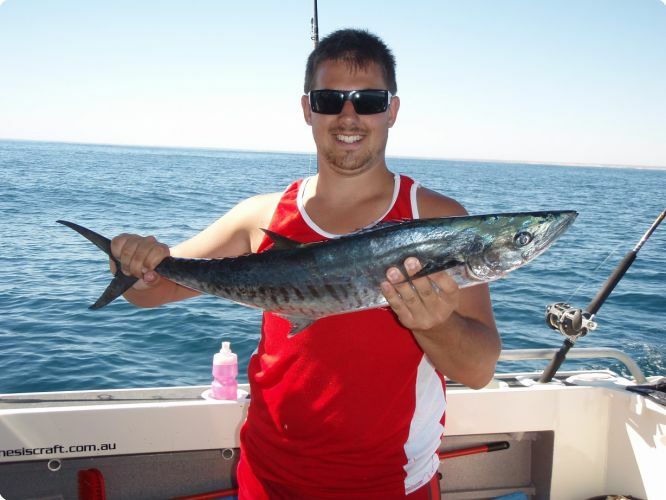 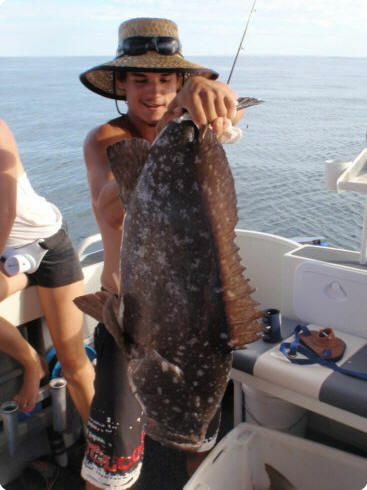 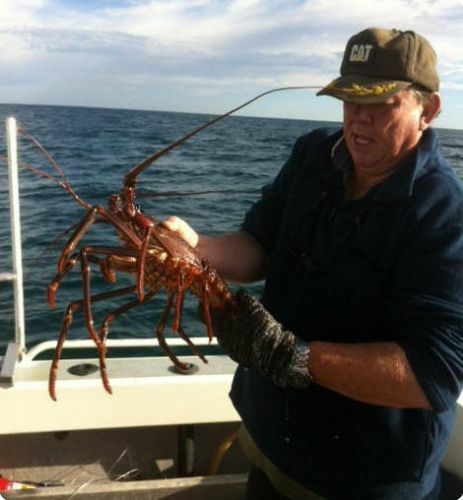 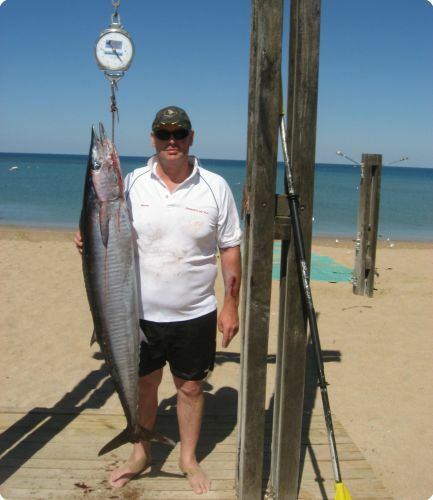 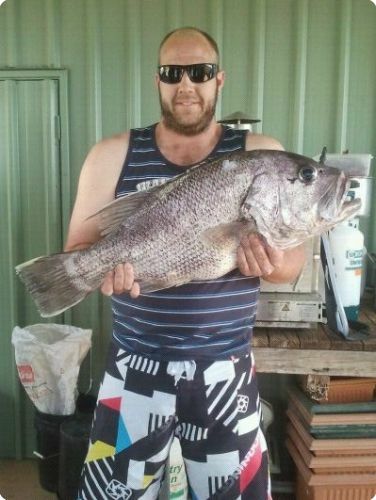 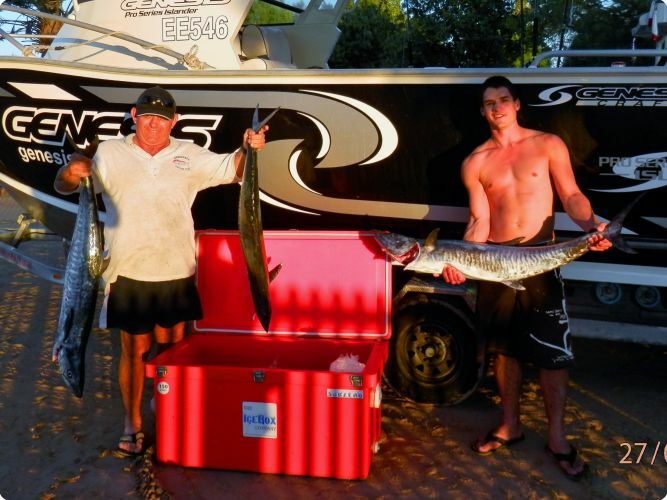 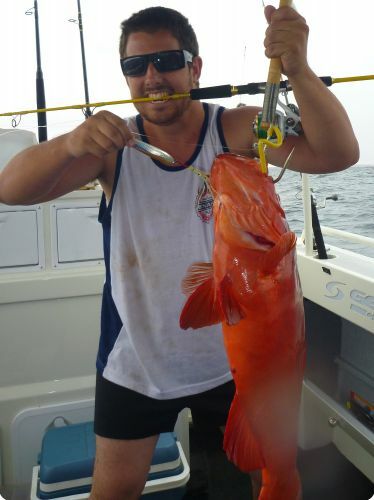 Email us your photo of the biggest fish caught on board your Genesis Craft and we'll post it here. 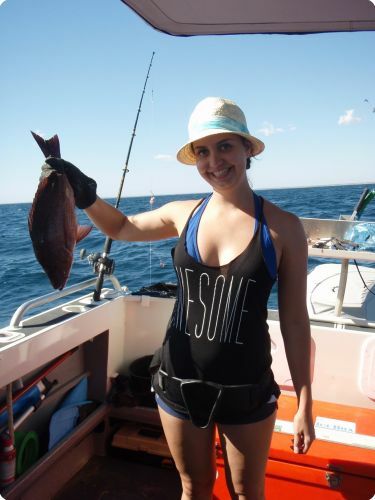 about the fish and where and when it was caught. 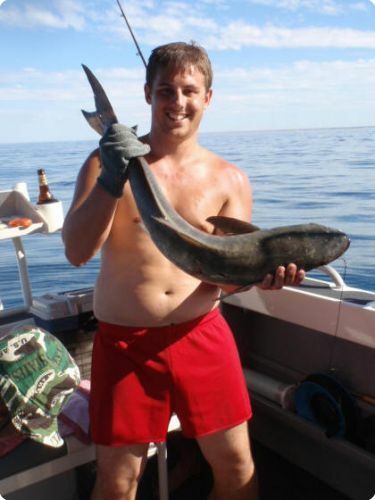 You too can be apart of the Genesis Craft Hall of Fame!